Here’s a pair of pictures from my trip to the Santa Ana zoo yesterday. 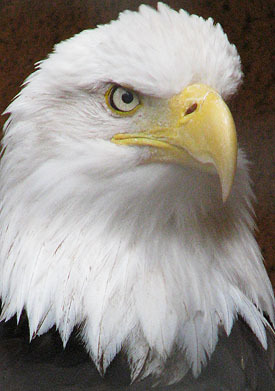 On the left is the zoo’s bald eagle, looking stern and patriotic. 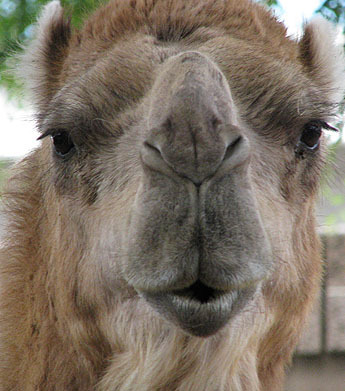 On the right is one of the zoo’s camels with Interstate 5 in the background. Impressive critters, no?